Outside of its origins on the African continent, African swine fever (ASF) continues its relentless devastation through parts of Asia and Europe, causing increasing disruption to the world’s pork production. 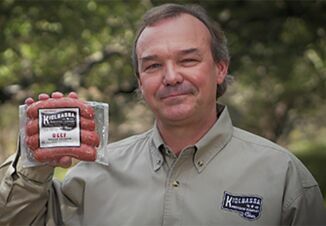 All eyes are on China, however, to see how the number one pork producing country in the world moves forward. The World Organization for Animal Health (OIE) said that nearly all of China’s provincial level administrative units have reported one or more ASF breaks. 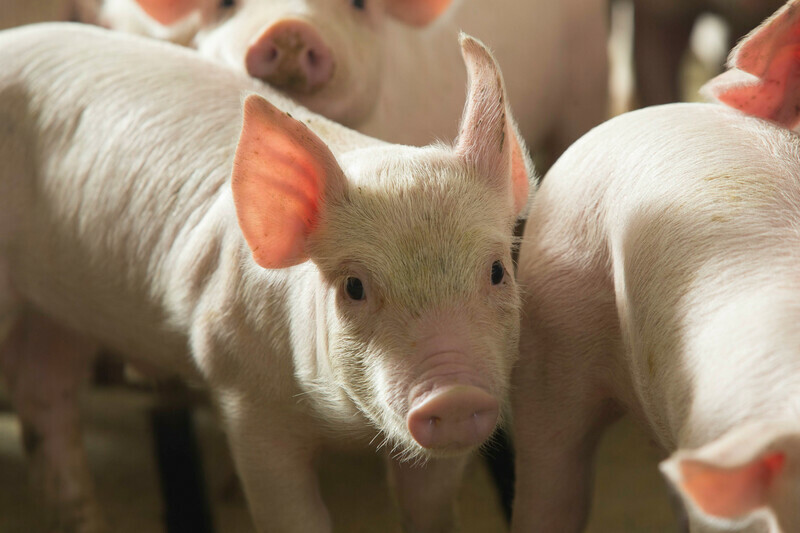 It is still unclear if ASF outbreaks will continue to be reported with the same frequency and geographic distribution, but regardless, the disease has already taken a toll on China’s swine and pork production for 2019. According to the March 11 USDA GAIN Report, by the end of 2019, the total swine inventory will be down 13% to 374 million head. Pork production will decrease by 5% to 51.4 million metric tons, with the reduced supply only slightly offset by weakened demand. To cover the domestic supply gap, China will increase pork imports by 33% to 2 million metric tons. Many experts believe China’s ASF situation is now “endemic,” meaning there’s little hope of containment or eradication anytime in the near future. This is further evidenced by the recent confirmation of the ASF virus spreading in neighboring Vietnam. 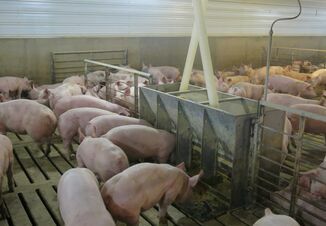 Other pig-raising countries nearby with growing levels of concern include Thailand, whose pork industry is worth $3.3 billion a year and is considered the region's most advanced. Here are five facts you need to know. 1. ASF is a highly transmissible hemorrhagic disease that produces a wide range of clinical signs and lesions. 2. ASF is a trade-limiting foreign animal disease of swine. Countries with confirmed cases are subject to international trade restrictions aimed at reducing the risk of introduction of the disease through trade. 3. The U.S. has never had a case of African swine fever. 4. The USDA does not allow importation of pigs or fresh pork products into the U.S. from areas or regions of the world that are reported positive for the ASF virus. 5. There is no vaccine or treatment for the disease, but it does not affect human health. Depner says it’s important to identify the essentials and spot the disease characteristics that are important for epidemiological understanding. Humans are recognized as the main cause of both long-distance transmission and virus introduction into domestic pig farms, Depner says. He believes it is crucial to include social science when planning prevention, control or eradication measures. “By considering only the biological particularities of the disease, contagiosity, tenacity and case fatality rate, but ignoring the human aspects, the epidemic will not be controlled,” he says.